With Alex: My Newest Yarn Dying Experiment! Dying yarn is SO much fun and I'm having a blast experimenting with it! 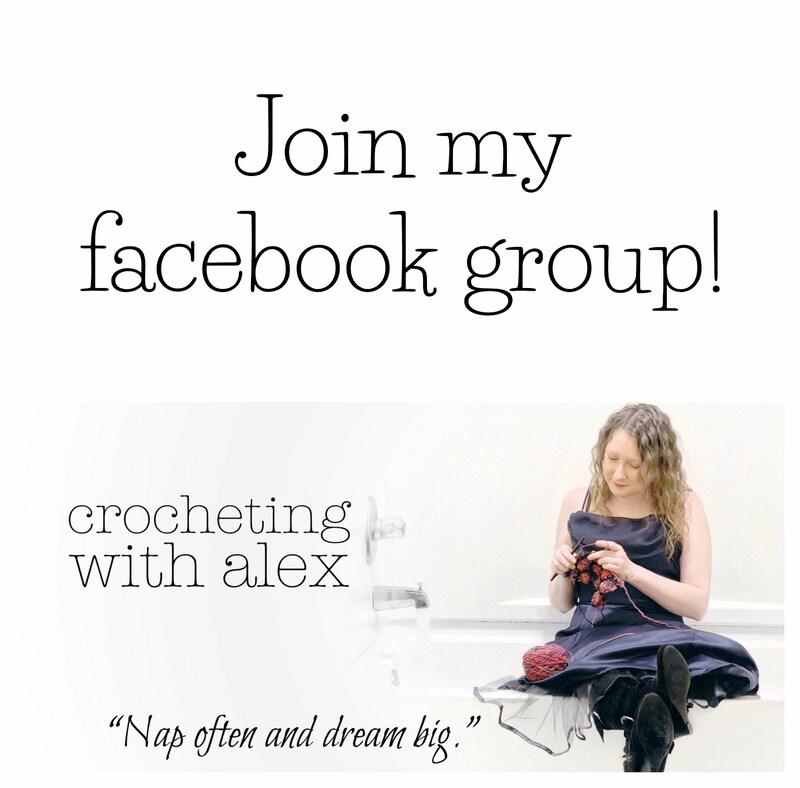 Want to follow me as I experiment with dying yarn? Visit my youtube channel or scroll down for the videos below. 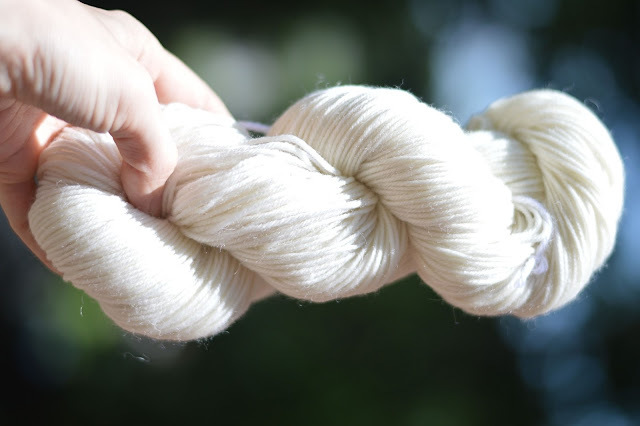 And the second video: Breaking Violet Experiment Part 2: My Yarn Is Dry! I hope ya'll like my videos! Thank you for watching, subscribe to my youtube channel for more videos!